Thank you for stopping by. 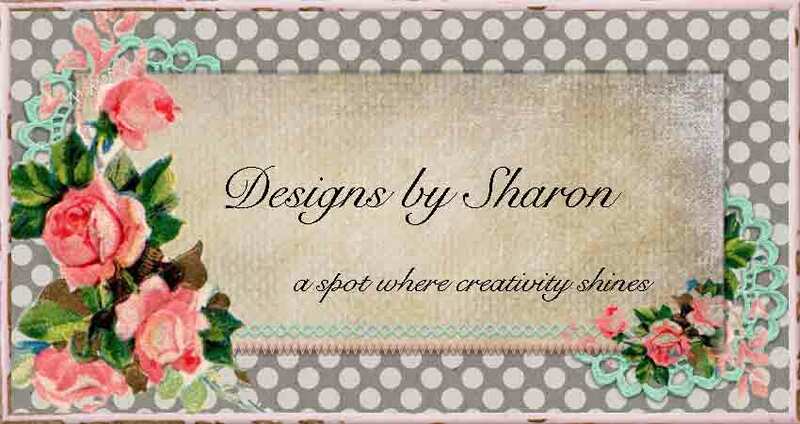 I needed to get into my craft room, and create several gift card holders for a special order. And well, sometimes, I have too many ideas going through my head, that it is sometimes a struggle. So, I used the same template I have used for several years now. I like how simple they are. I know that sounds like a negative remark. But, I mean that as a compliment. There is no belly band to slide off. No particular opening. No paper strip to tear. Just open the flap, and there is your gift card. Easy peasy, and elegantly simple. 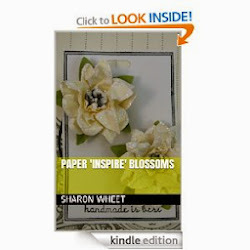 I heat embossed the inside sentiment with white embossing powder. I sponged Crisp Cantaloupe classic ink over the embossed lettering, and used a tissue to remove any ink on the letter. Recipe: I used crisp cantaloupe card stock for the base. I used soft suede card stock as my matts. The pattern paper (Designer Series Paper) is Lullaby DSP. Yep, it is designed with a baby theme. But, abstractly, the patterns work for almost anything. 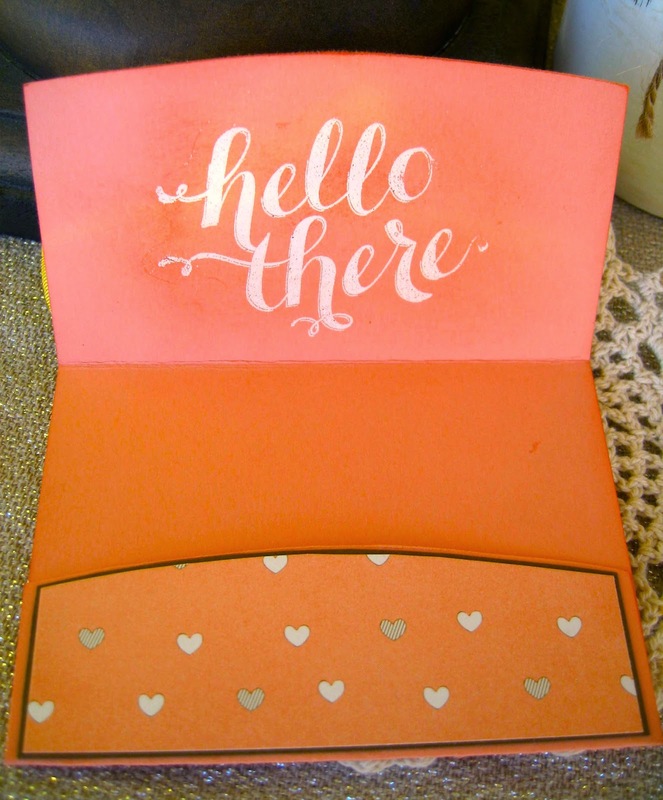 I used the Hello There stamp set. I machine stitched the baked brown sugar ruffled trim to the main panel. Then I machine stitched Daffodil Delight seam binding to the edge of the ruffle trim. I tied a multi-loop bow. Then tied a simple bow with some coral bakers twine. I hot glued a sparkle clay rosette to the center of the bow. 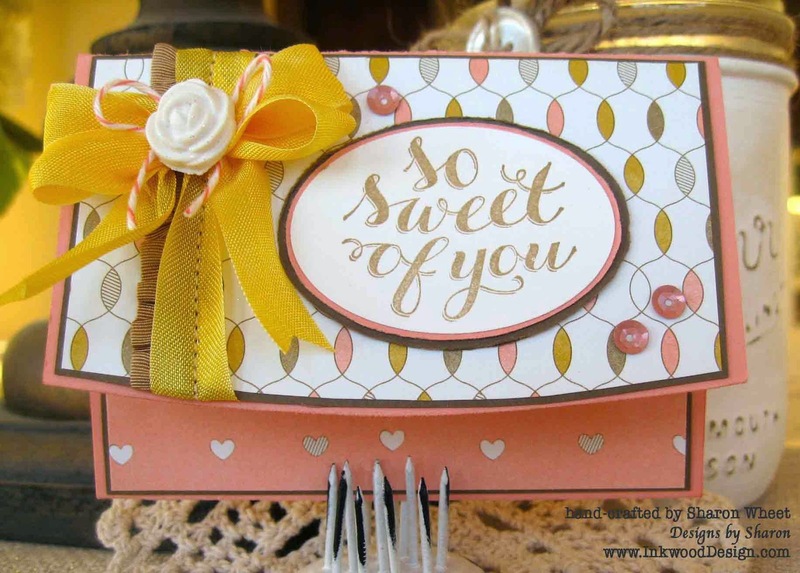 I stamped the sentiment 'so sweet of you' in baked brown sugar classic ink, onto whisper white card stock. I used the extra large oval hand held punch to cut the sentiment. I adhered the oval onto crisp cantaloupe card stock, and fussy cut the shape. I then matted this piece onto soft suede card stock and fussy cut the shape. Gorgeous gift card holder!!! I really like it's design!